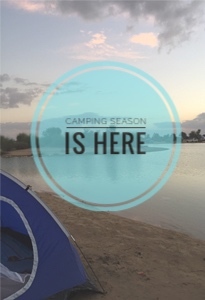 As with most things, preparation is the key to success, over the summer months it is more vital than ever to take great care of the skin on the face. 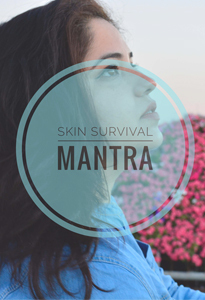 Healthy looking skin is made up of a high percentage of water, however a range of factors including regular exposure to the sun, high temperatures, harsh air conditioning and increased perspiration, can cause the skin barrier to become damaged leading to roughness, dullness and an uneven tone and texture. 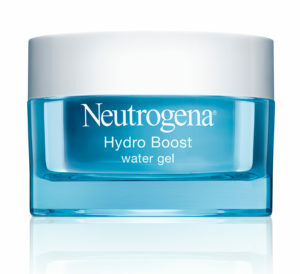 For guaranteed well hydrated skin, it is essential to replenish any lost fluids, and this is where Neutrogena® Hydro Boost offers a complete skincare regime that prepares and hydrates the skin so thoroughly, it literally glows from within – now that is what we call preparing for success! 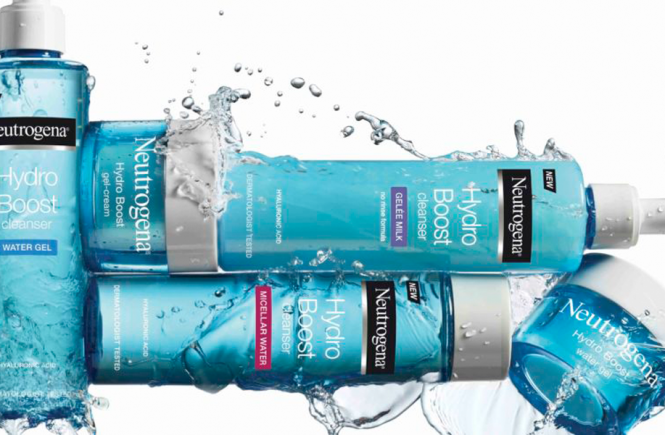 With Neutrogena® Hydro Boost, it is time to stop moisturising and start hydrating the skin. The Hydro Boost product range is made up of a 3-step skincare solution that not only removes make-up thoroughly, it also cleanses and hydrates. 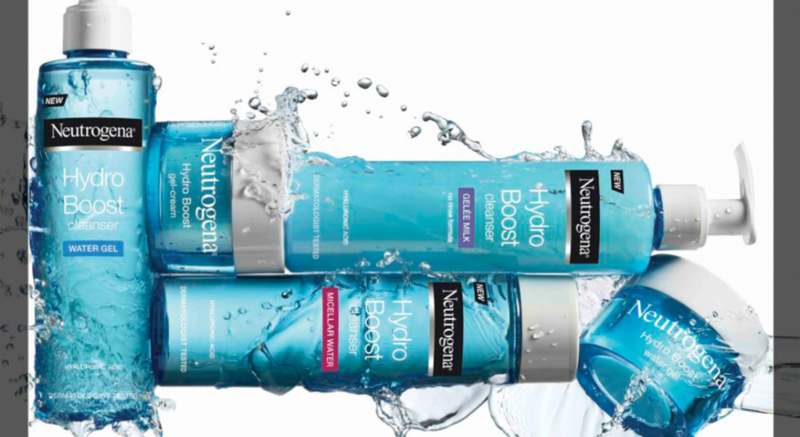 Working with the skin’s natural moisture transport system, Hydro Boost actively replenishes, restores and delivers hydration where your skin needs it the most. These hydrating, soft facial wipes have a fresh cleansing lotion that instantly removes make up and impurities on the skin. 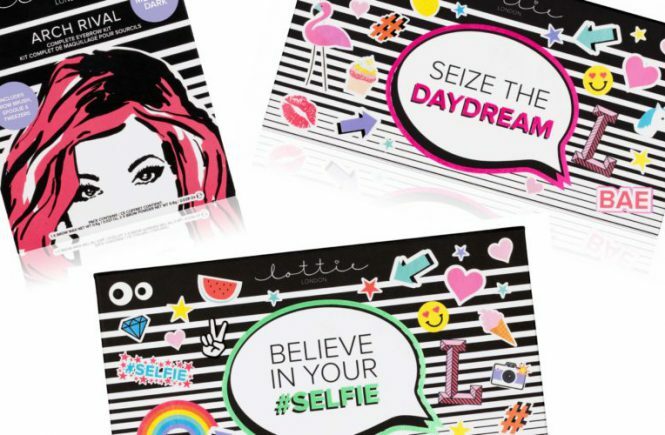 They even remove waterproof mascara whilst providing skin with a boost of vital hydration. 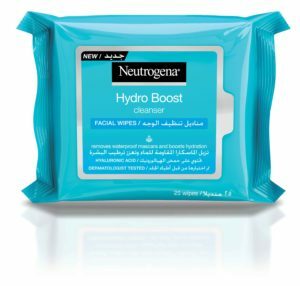 Suitable for sensitive skin, Hydro Boost Cleanser Facial Wipes contain a patented cleansing technology combined with Hyaluronic Acid to cleanse effectively and lock in hydration. This unique micellar water gently removes make-up and impurities and is applied with a cotton pad over the face and eyes with no need to rinse. Suitable for sensitive skin, Hydro Boost Micellar Water contains a patented cleansing technology combined with Hyaluronic Acid to cleanse effectively and lock in hydration. This innovative, lightweight gel activates with water to lather away dirt, oil and make up while quenching skin with a boost of vital hydration. Suitable for sensitive skin, simply lather onto damp skin, massaging the face gently. Rinse thoroughly. Both moisturisers in the Hydro Boost range offer a ‘Progressive Release System’ technology that works to release moisture continuously, like a virtual ‘skin reservoir’. This moisturiser instantly absorbs into the skin and is intensely hydrating. It boosts and restores skin’s moisture over time for long lasting soft and moisturised skin. Refreshingly lightweight and oil free, it is suitable for normal or combination skin and can be applied daily to cleansed skin using circular movements. 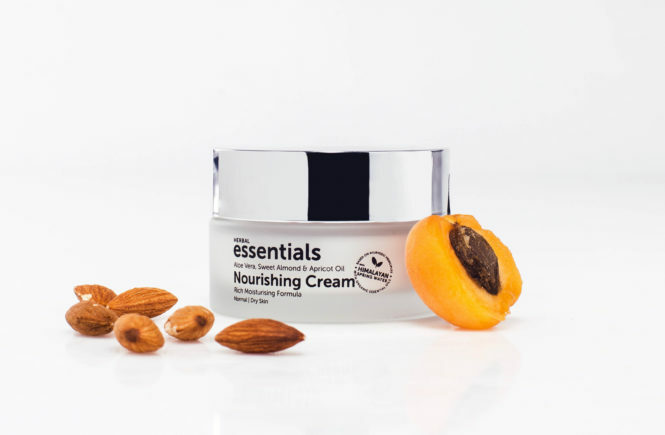 This moisturiser is particularly effective for extra-dry skin, it is both oil and fragrance free. Suitable for sensitive skin, this gel cream has the intense moisturising power of a cream and contains Hyaluronic Acid which is naturally found in the skin, helping to hydrate it by acting like a sponge for dry skin and absorbing up to 1,000 times its weight in water. Ensure you prepare your skin in the best way possible. 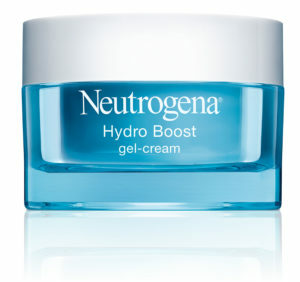 Delivering vital hydration, Neutrogena® Hydro Boost keeps the skin supple and smooth to the touch with a healthy looking glow. Keep it renewed with a continuous boost of hydration and see ongoing success in your skincare routine. Keep Calm just a day more for a fantastic Weekend! !